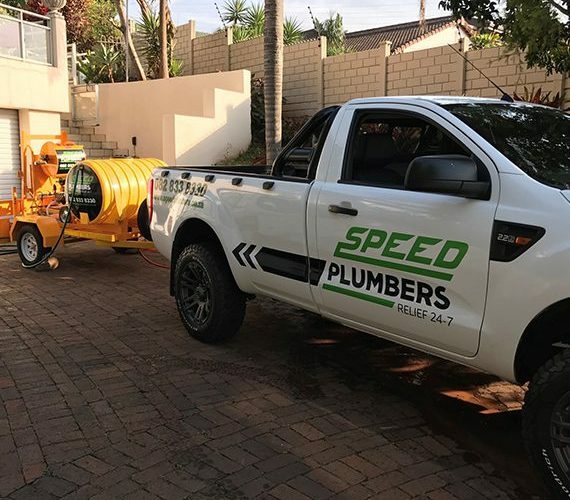 When it comes to new geyser installations, geyser repairs and maintenance in the greater Durban, KwaZulu-Natal area – Speed Plumbers are your preferred service providers! Our professional geyser repair specialists are highly trained on all geyser-related services, and we take the utmost pride in our work. 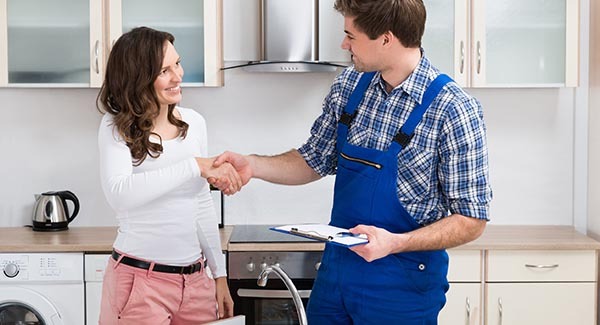 At Speed Plumbers, our business hours are 24 hours a day – seven days a week! 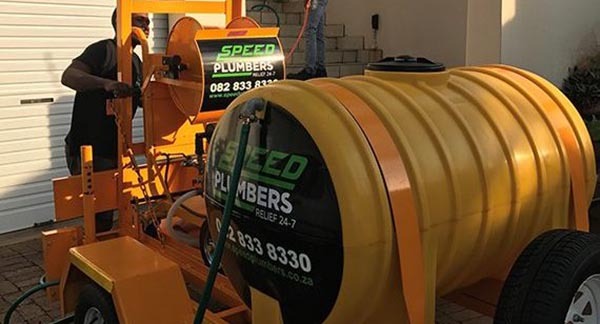 At Speed Plumbers, we don’t just unblock your drains – we clean them too! Through our two sister companies, Kitchen Warehouse and KZN Projects.